On the weekend of November 9 & 10, 2018, Clarke Cares Foundation in partnership with Pure Water for the World, hosted a 2-day fundraising event to raise awareness for safe drinking water & sanitation in rural Honduras. The event proceeds will benefit children at San Marquitos de Yamales School in Trojes, Honduras, by providing clean water & safe sanitation systems. The Friday night event, held at Twisted Trunk Brewing in Palm Beach Gardens, FL, offered attendees a refreshing beverage, tasty food, and a chance to win some amazing raffle prizes, generously donated by several businesses and vendors local to the Palm Beach community. 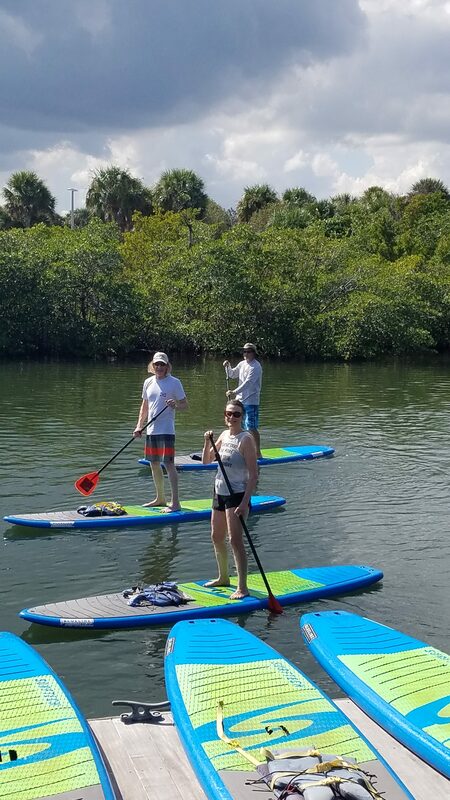 The fun continued on Saturday at Blueline Surf & Paddle in Jupiter, FL, with the first-ever, Stand Up for Safe Water paddleboard event. 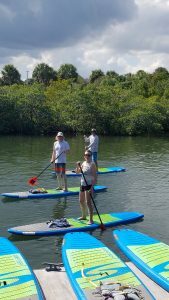 Donations given in support of PWW, offered participants the chance to paddleboard a scenic lap or two around the beautiful Jupiter Island Park. Local vendors, such as Loggerhead Marinelife Center & Sun Bum, also were in attendance. 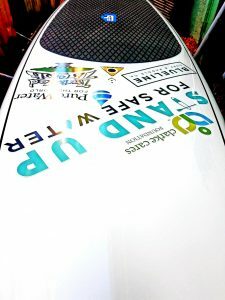 Live music was provided to close out the event, but not before the Grand Raffle prize drawing for the commemorative “SUFSW” paddleboard, which was won by a local Jupiter resident! In addition, Clarke employees at the various offices helped the cause with their t-shirt and raffle ticket purchases. It was a pleasure having Carolyn Meub, Executive Director of PWW, participate in the 2-day event. 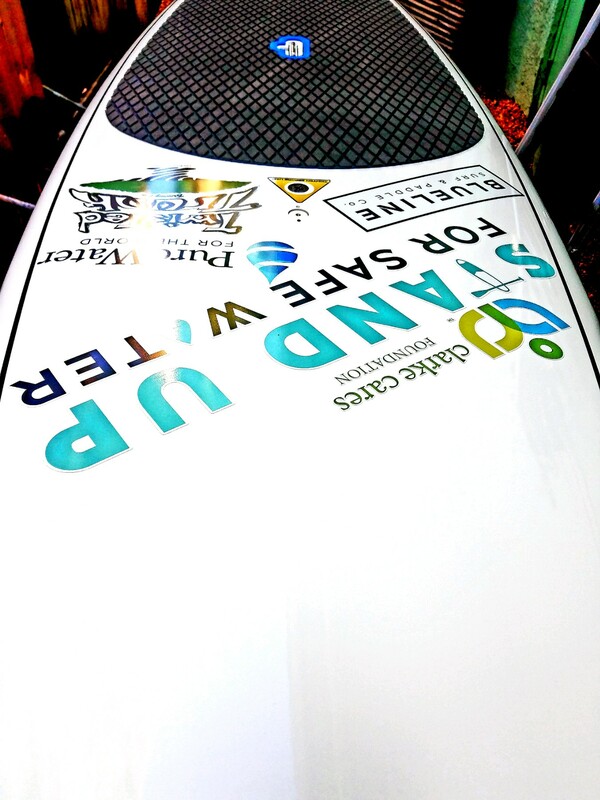 The Clarke Cares Foundation & Clarke Company wish to extend our gratitude to Pure Water for the World for their part in helping to make communities around the world more livable, safe, and comfortable. Learn more about the Clarke Cares Foundation’s Safe Water Saves Lives project. Meet our 2018 GivingTuesday Matching Donor!